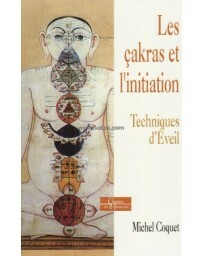 Reiki is among the most popular esoteric paths of perception today. 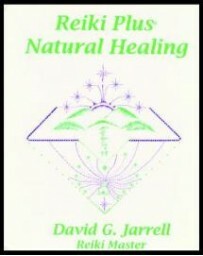 Reiki describes the ability to use the universal life energy to heal oneself and others. 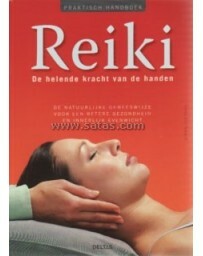 It is conveyed in three degrees by a Reiki Master to Reiki students, who can then achieve the mastery of it. 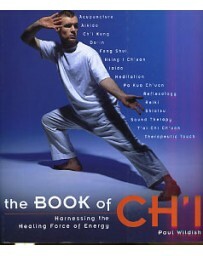 If you practice Reiki, you will have the possibility of receiving knowledge about your personal development, health, and transformation in a direct way. 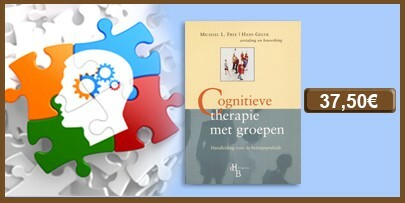 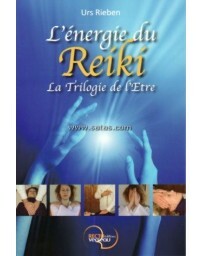 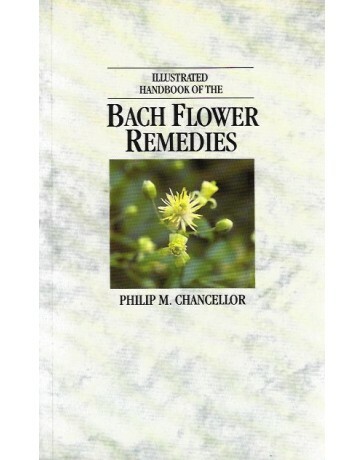 This book gives a precise description of which possibilities are open through the direct experience of Reiki power. 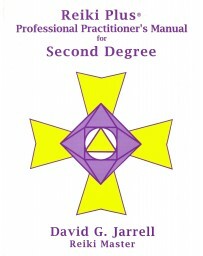 It describes the path of initiation through the three Reiki degrees, shows what can be experienced, and how life can change through progressive contact with Reiki energy. 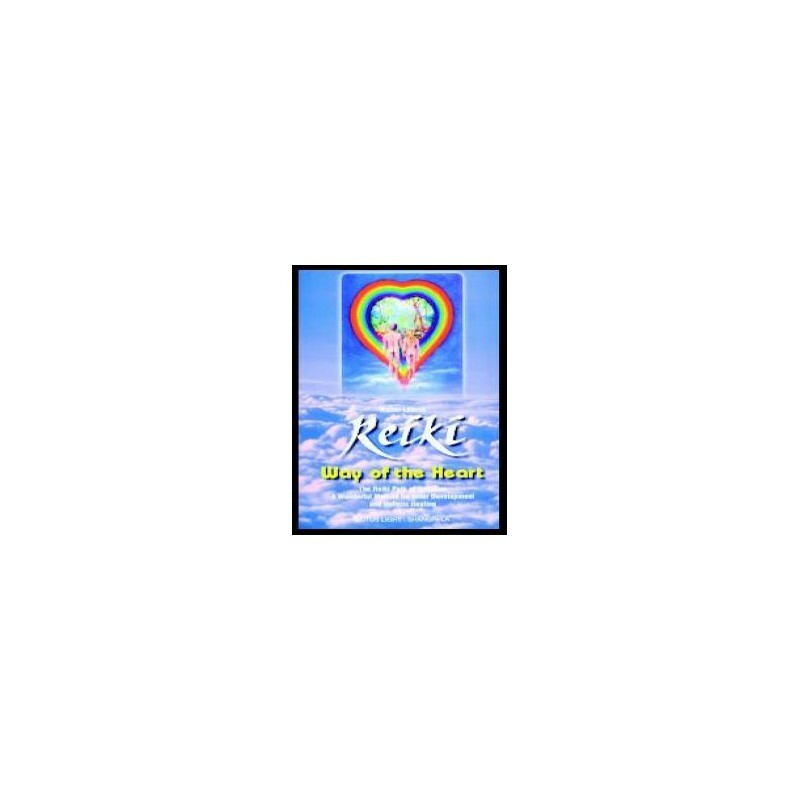 Walter Lübeck presents a good survey of the various Reiki schools with their special characteristics and shows how Reiki energy can be applied successfully in many areas of life and for the benefit of all. 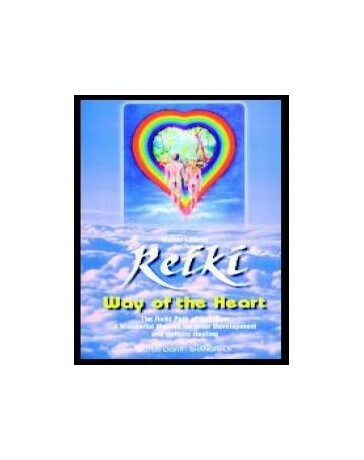 Reiki - Way of the Heart is a book for everyone who would like to become informed about the possibilities and experiences offered by Reiki on the basis of exercises that are easy to learn.